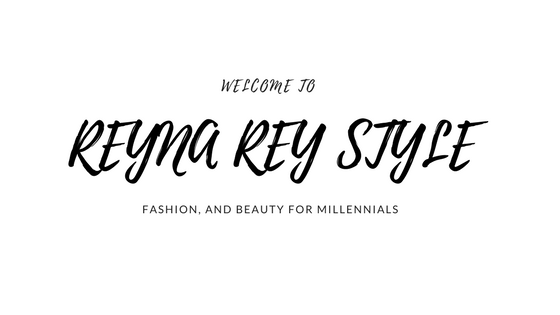 REYNA REY STYLE X POSH CANDLE CO.
Posh Candle Co. is a candle company based in Los Angeles, California. All of their candles are soy based, this company candles are all hand-poured which is awesome to know, Posh Candle Co. takes pride in their uniquely different ingredients. I love how this company has decided to put catchy phrases on their candle jars, for example: "Boss Girl Magic," "Bad and Bougie," and "Dear Book Hoarder." Posh Candle Co. has reached out to me, I was allowed to pick a lovely candle from their website http://www.poshcandleco.com I was super excited, I chose the "Bad and Bougie" candle which smells lovely. Their candles are Soy Wax, has lead-free cotton wick, Phatlate free fragrance, and dye. The bad and bougie candle is for the lady whose lifestyle consist of having great taste and love being around friends, also for the woman who tends to feel bougie at times. I tend to feel bougie sometimes which is why I distinctly chose this candle! Overall I love Posh Candles and it has my stamp of approval, I now know exactly where to get my candles from! I also really love the packaging the candle comes in, very professional and pretty!